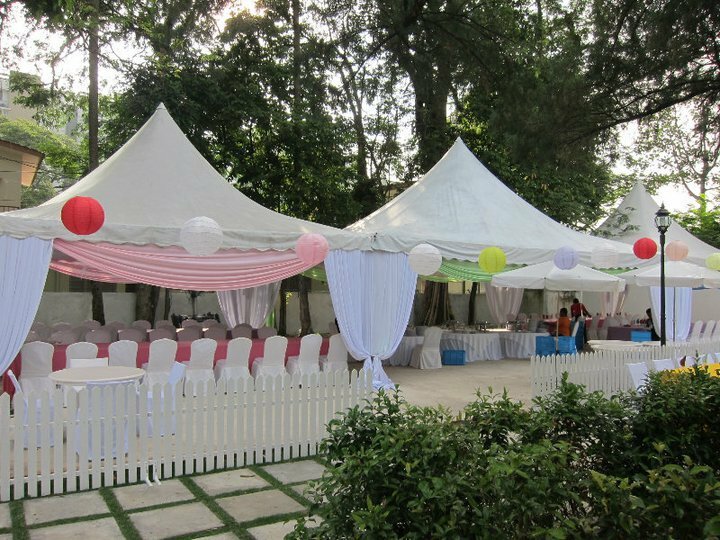 Wedding Packages 2017: from RM80 per pax. 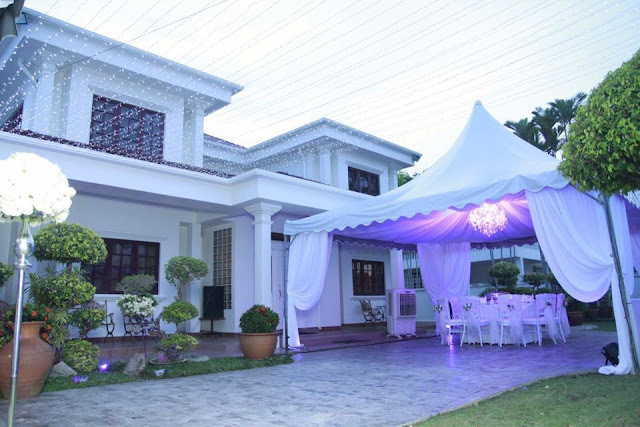 Chinese: from RM150/pax | Capacity: 1500 pax | A bungalow with a huge covered canopy extended on to the lawn, Duchess Place is absolutely a beautiful and nice place to have your wedding. 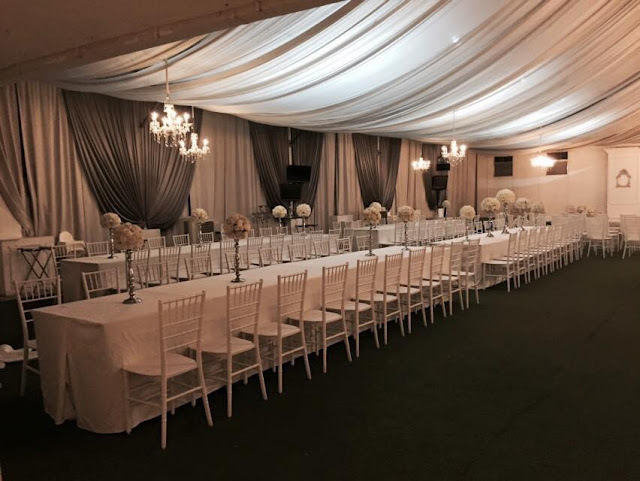 It looks luxurious on the inside, with chandeliers and the all white tables/chairs setup, the place is gorgeous and sweet. 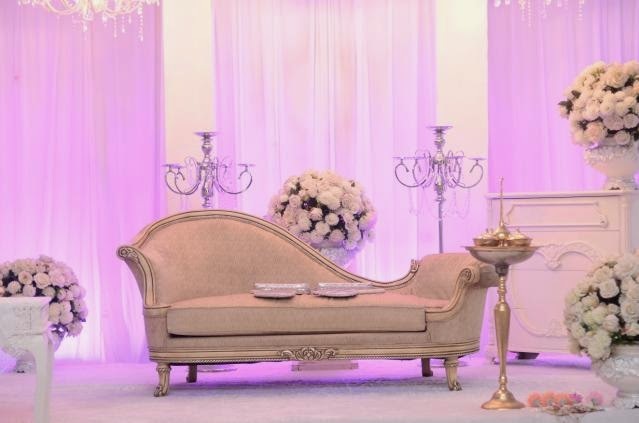 Decor is not bad and they have gorgeous pelamin as well. This venue is suitable for garden or English themed wedding concept. Food is tasty too. They are flexible and will try to arrange within your budget. 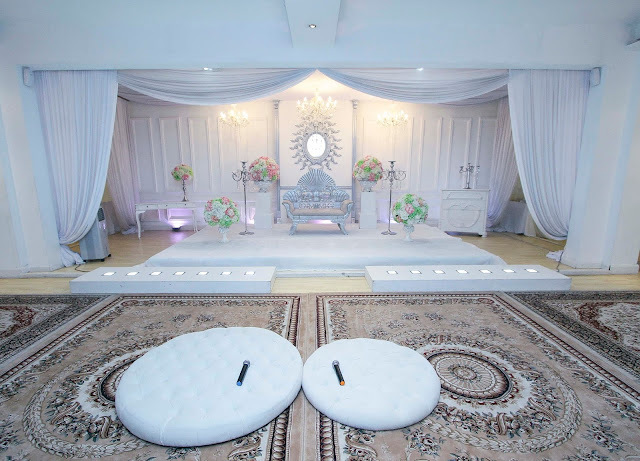 The owners have wedding planning experience. 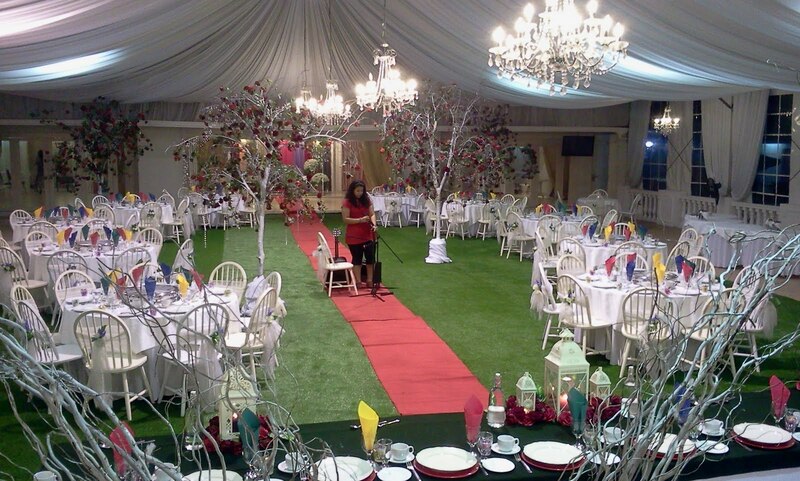 This venue is rather expensive and they don't allow external decorator. Bear with their slow response to inquiries sometimes. 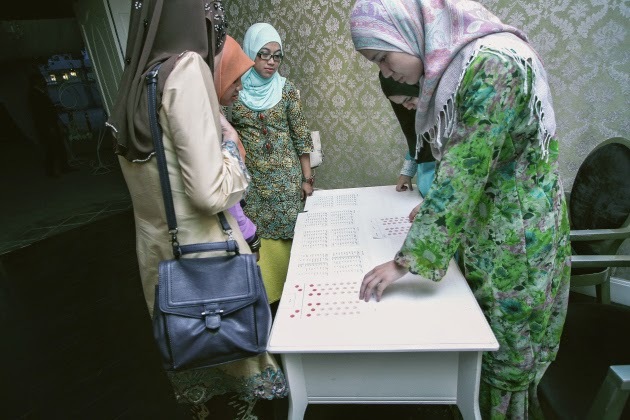 Guests have commented that the location is quite tricky find, it is located next to Menara Perkeso, Jalan Ampang. 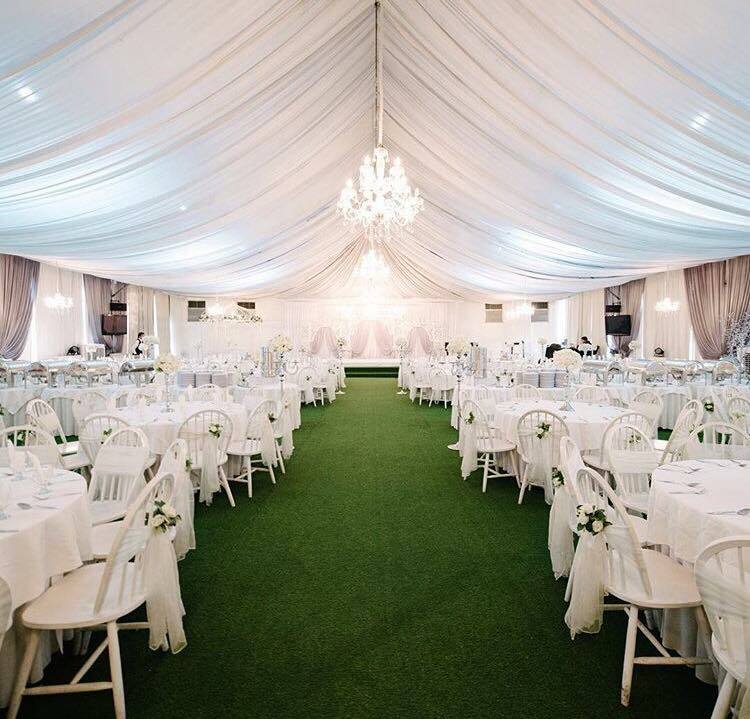 The Duchess Place, Grand Duchess, Marquee & Co. and Alfresco Weddings are under the Duchess Weddings umbrella. Stall Concept - Barbeque, char kuey tiow, dessert, etc. with additional fee. Positive: I had my wedding reception here just recently, and everything was perfect. Afzal and his team were very patient with our requests throughout the planning stage. 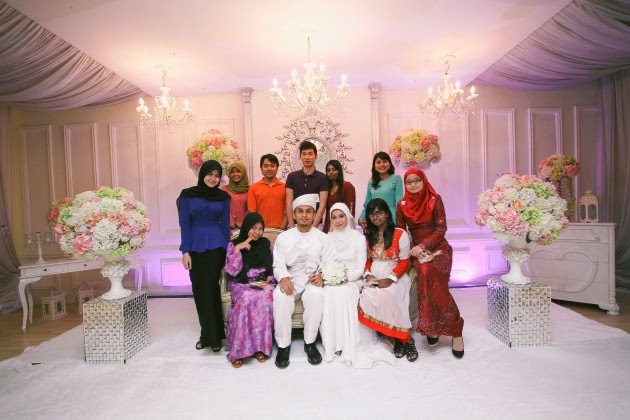 From such a beautiful pelamin to lots of yummy food (every single guests complimented of them) -- Duchess Weddings has helped me get the wedding I've always wanted to have. Thank you everyone at Duchess Place. I'll be sure to recommend your space to others! Negative: Secluded very difficult to spot if you are along Jalan Ampang. Poor signage. Entrance not so welcoming. Late arrivals will face parking problem. The place look a bit run down. Poor vehicles parking management. Duchess Place has been on tv for so many times which usually featured a wedding of celebrities. 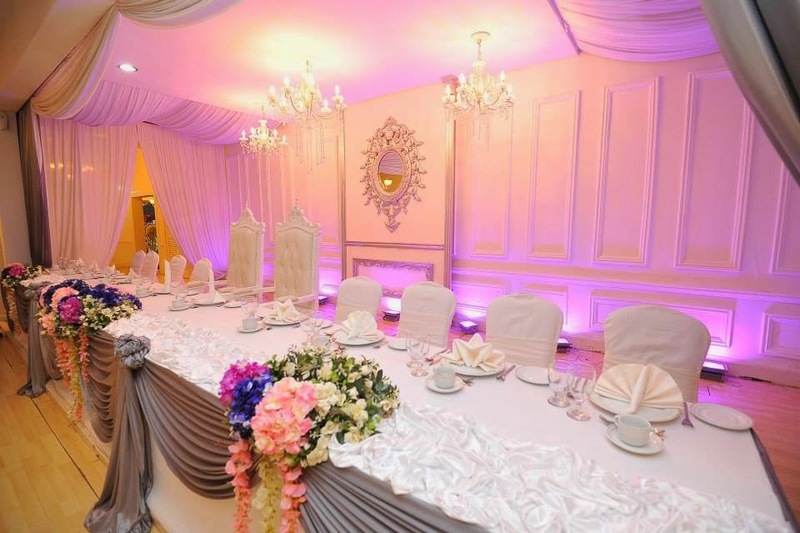 It was a right choice when we choose Duchess Place since they not only provided venue but also catering, dais, main table decoration and cake to make our arrangement easier. With all these beautiful set up, i couldn't ask anymore better than this. We are so satisfied and got nothing to complaint during our big day. Possibly a "OK" venue if someone actually replied to the enquiries! 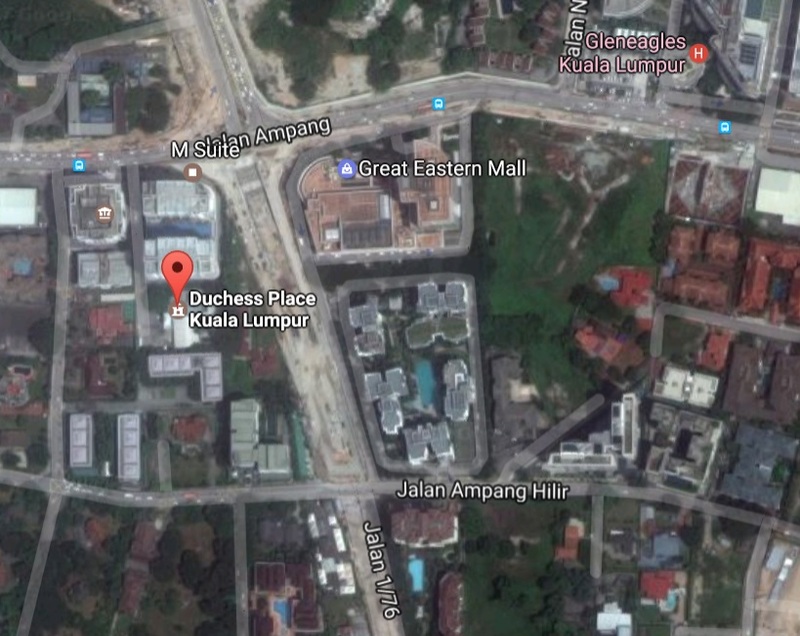 merasa jugak aku masukk ke bungalow yg tampak cam usang diluar.. tapi giler mewah didalamnya.. biler Balqies memilih Dutchess Place yg terletak di Jalan Ampang nie sebagai tempat mengabadikan majlis perkahwinan mereka suami isteri! Sumpahh pada aku gorjess gilerrr Duchess Place nie! Cantekkkkkk sangat2 okk! Dengan Chandelier nya.. dengan setup kerusi meja nya.. owhh.. memang bestt.. bestttt sangat! 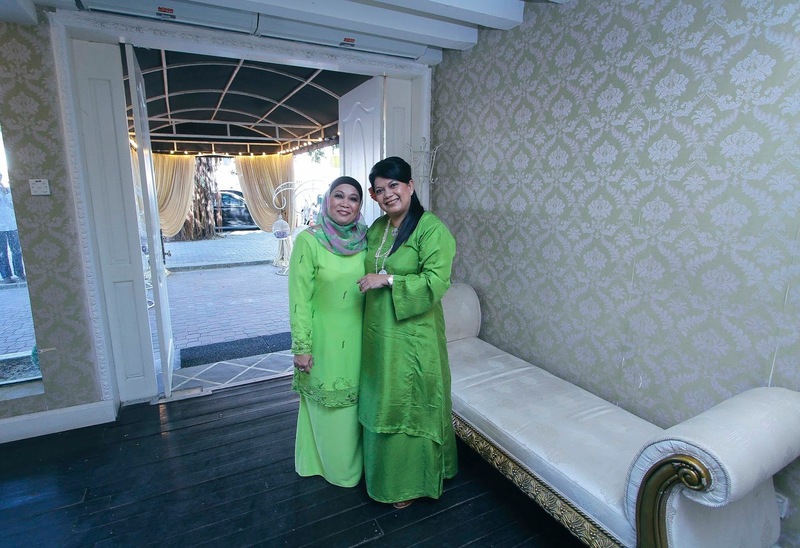 Nape lahh waktu aku kawin dulu takde tempat nie?? Nyampah! But serious food kat sini sedapp!!! 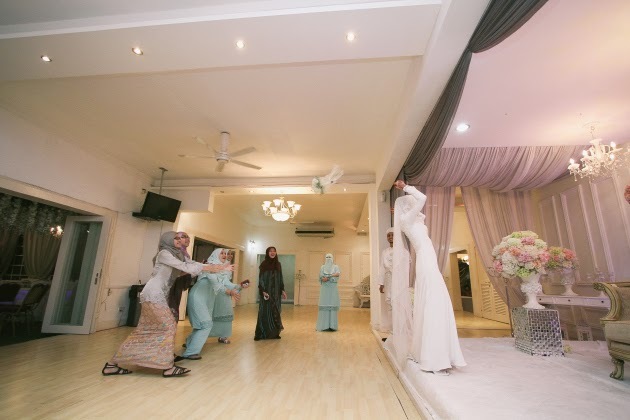 So pada korang2 yg nak kawin.. nak kan satu concept garden or english wedding.. memang Duchess Place lah tempatnye! Makanan pun not bad.. rasanya Balqies amik all setup with them directly… but serious suasana dia sangatt sweett…. lovely and chillin’! aku sukerrr sangat.. sangattt!! Western style party (wedding). You can perform the first dance in the center. 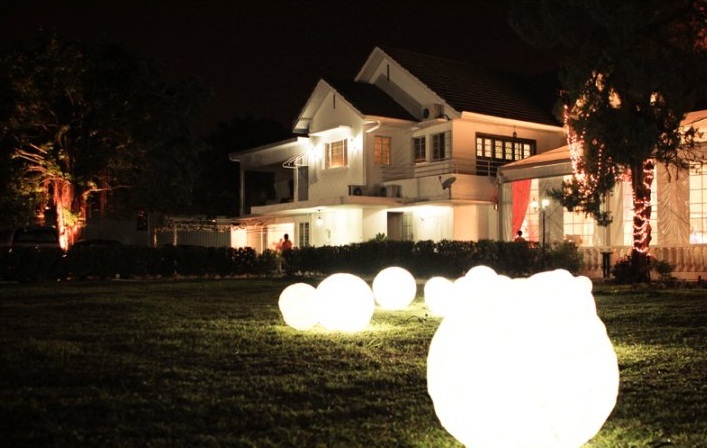 Very nice and adorable venue for functions!!! But i wonder if the cater to Chinese weddings? It serves fusion/ western food as well, so I guess you can have a more western wedding party. 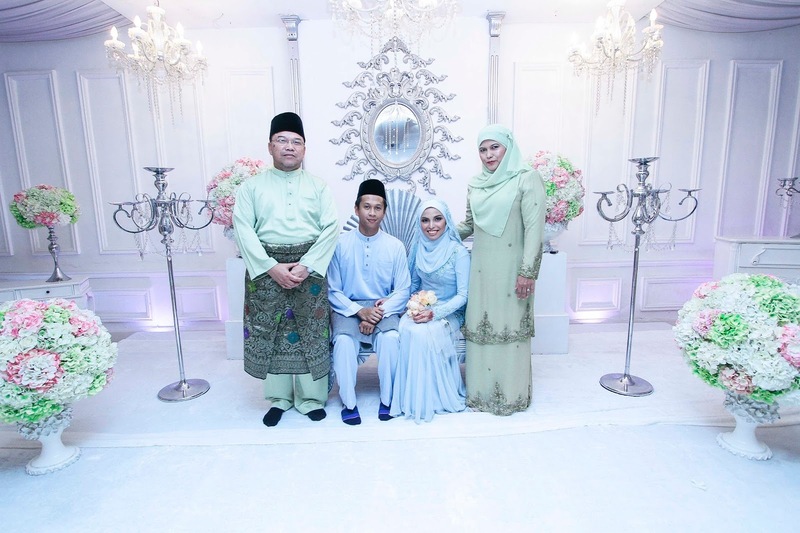 ive been to Duchess for a wedding & Raya open house. 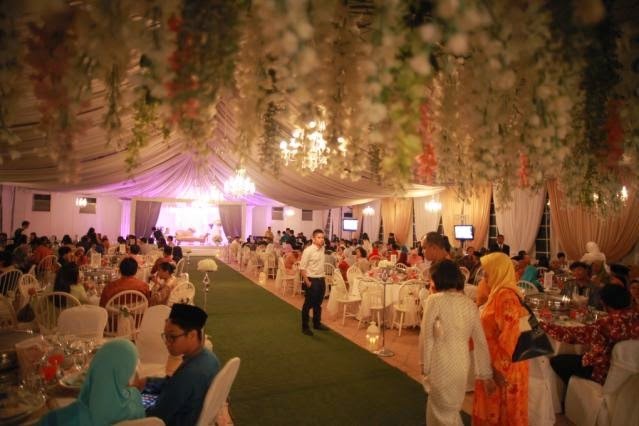 I like the idea that this place can cater perfectly for both intimate & merry/big events as well. Since the place is air conditioned, I supposed it's quite comfortable. I would like to organize a Company Dinner with 20-22pax equipped with PA System. Date 13/5, 7pm. Probably RM60-70 per pax. you can Email: duchessplace@gmail.com for the inquiry. what are the prices like for wedding dinners? 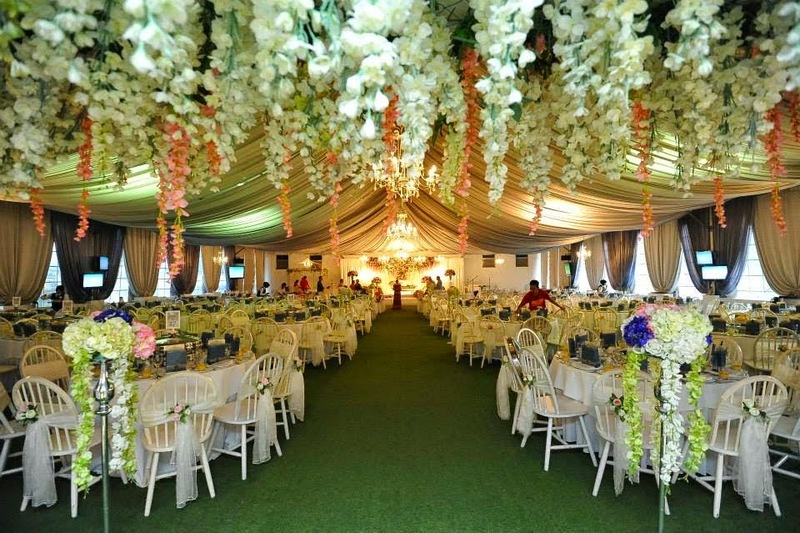 how much for engagement package 100 pax ? what are these includes in the package?